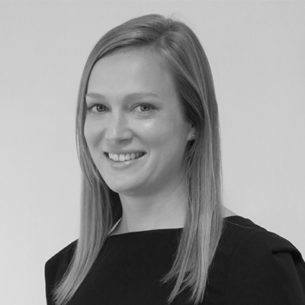 Hanna is a Consultant with SVA and has over eight years of experience in both the public and private sectors. Prior to joining SVA, Hanna held diverse roles advising, delivering and evaluating programs in human services, education and urban planning in Australia and overseas. She was previously a Manager in Ernst & Young’s Advisory team where she worked with government and higher education clients to improve program planning and organisational effectiveness. In addition, Hanna has worked as a Monitoring and Evaluation Advisor for the Government of Samoa and a Program Officer with Transport for NSW. She has also undertaken academic research into customary land rights and international development. Hanna holds a B.A. in Urban Studies and Government from the University of Texas and a Master of Development Studies (International Development) from the University of NSW.